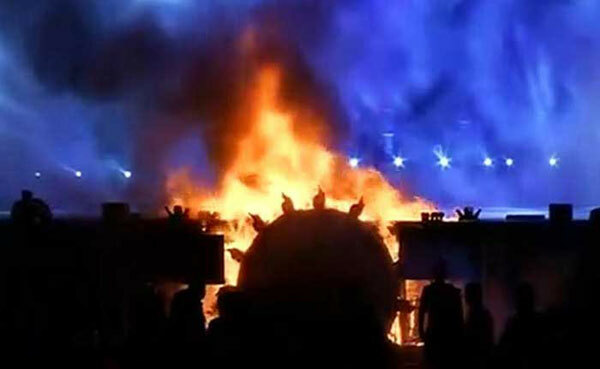 MUMBAI: A massive fire broke out during a cultural event at the Make In India week in Mumbai this evening. 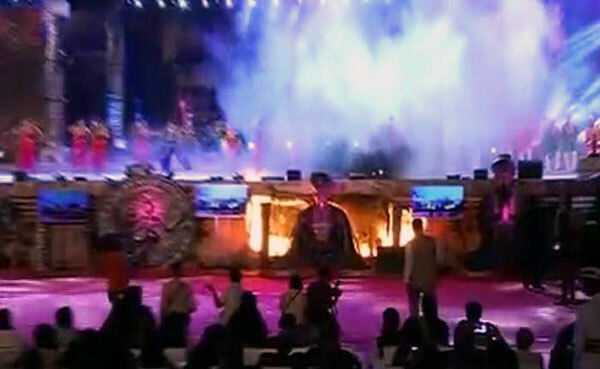 The ‘Maharashtra Night’ was the flagship event of the Maharashtra government and a number of politicians – including the Chief Minister and the Governor — and Bollywood actors were attending it. 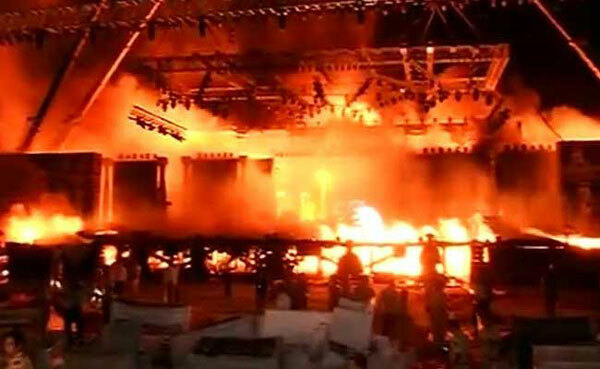 Nearly 30 minutes after it broke out, the fire has been brought under control. There has been no report of any casualty. 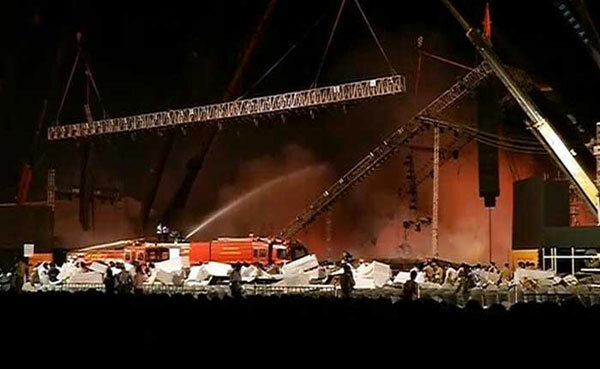 Chief minister Devendra Fadnavis, Governor C Vidyasagar Rao, Shiv Sena chief Uddhav Thackeray, actors Amitabh Bachchan and Aamir Khan, actor and politician Hema Malini, have been safely evacuated.